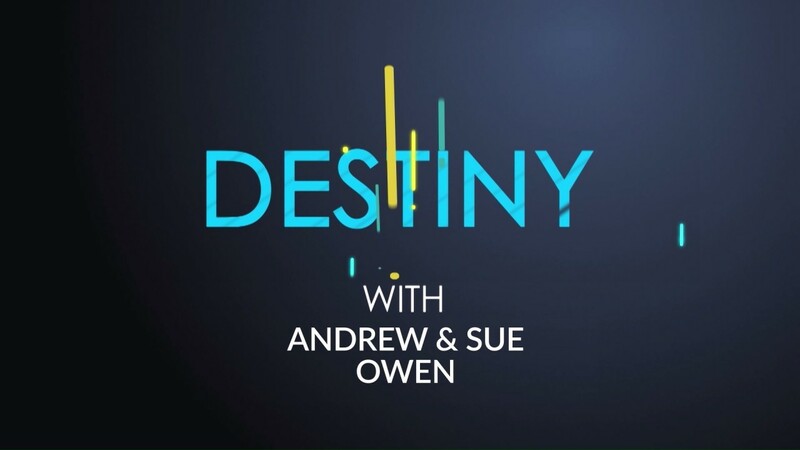 Join Andrew and Sue Owen from Destiny Church, Glasgow as they teach about fulfilling God’s destiny for your life. Making the Word Work in our Lives. Astronomical Grace - Part 4 - Convicted or Convinced?